UNICEF USA monthly donors are united by their commitment to a common mission: putting children first. 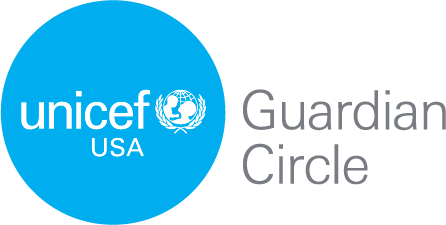 Their steadfast support allows UNICEF USA to be there before, during and long after a conflict or disaster — building the foundations that every child needs to survive and thrive. Become a guardian for every child by making your first monthly gift. Providing your mobile number subscribes you to receive breaking news and emergency SMS alerts to your mobile phone. Text HELP for help. Text STOP to cancel. Message & data rates may apply.